1 Station Street is a two minute walk from the South Coast Line at the Arncliffe Station Platform 3 stop. 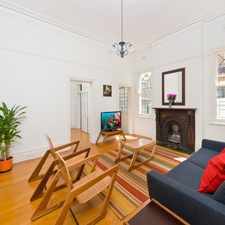 This apartment is in the Arncliffe neighborhood in Sydney. 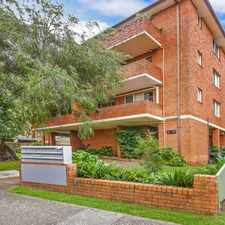 Nearby parks include Almond Street Reserve, Empress Reserve and Arncliff Park. 1 Station Street has a Walk Score of 87 out of 100. This location is Very Walkable so most errands can be accomplished on foot. This large family home features 3 good size bedrooms all with built in wardrobes, polished timber floorboards throughout, modern kitchen with gas cooking, 2 bathrooms, spacious living area, side driveway which 2 cars can be parked opening onto a large backyard. 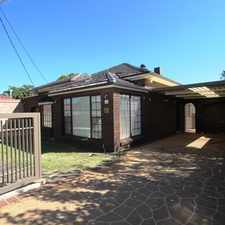 Located close to schools, shops and transport. Explore how far you can travel by car, bus, bike and foot from 1 Station Street. 1 Station Street has excellent transit which means transit is convenient for most trips. 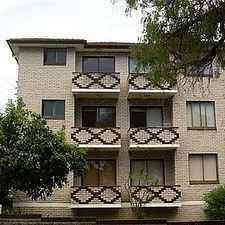 View all Arncliffe apartments on a map. 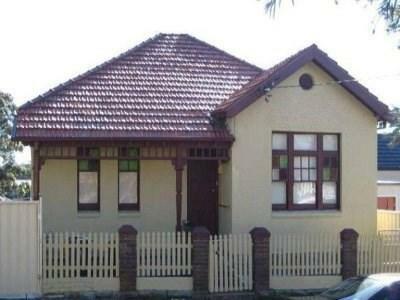 HOME PLUS GRANNY FLAT, PERFECT FOR 2 FAMILIES!!! 1 Station Street is in the Arncliffe neighborhood. Arncliffe is the 115th most walkable neighborhood in Sydney with a neighborhood Walk Score of 75. Inner City Living - A MUST SEE!!!!!! DEPOSIT TAKEN - FIRST INSPECTION !